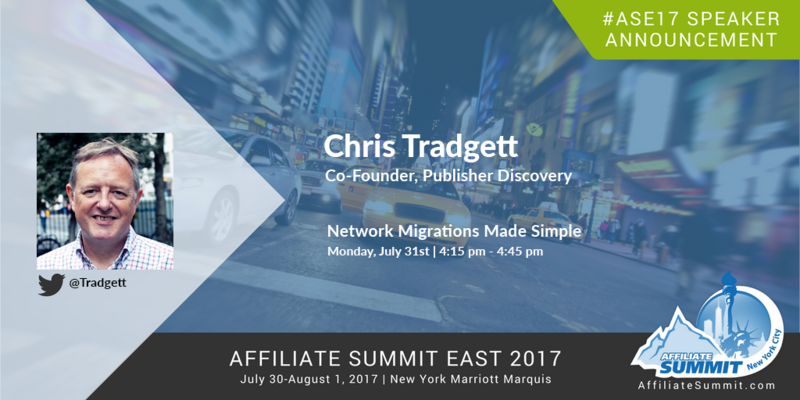 We shall be attending Affiliate Summit again in New York, July 31 to August 2 and looking forward to meeting up with friends old and new again. We will be available to meet from Sunday AM through to Tuesday PM, so feel free to reach out via the Pathable app and request a meeting slot. This year we are also offering a great deal on a one-off Gap Analysis report for attendees so follow us on Twitter and watch out for the code at the show. These reports are highly valued by our users and enable you to get a real understanding of your competitive environment in the affiliate space.